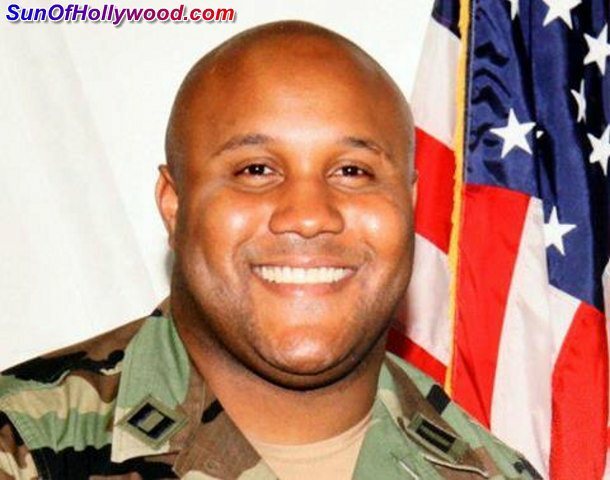 SunOfHollywood.com » Was Christopher Dorner’s Final Shootout Caught On Tape ? Was Christopher Dorner’s Final Shootout Caught On Tape ??? Video has surfaced on the internet purporting to be the final shootout between Christopher Dorner and Authorities, even showing the burning of the Cabin, which San Bernardino claims they did not intentionally do, but was a result of officers firing onto the “Pyrotechnics” in the cabin. There’s been nothing but mixed information being put out. At first media said they knew he was dead, then they said they don’t know cause the cabin was too hot to explore. Then they said the body was for certain to be Dorner, now they’re saying it was a woman’s body. And now they’re saying his I.D. survived the fire ? 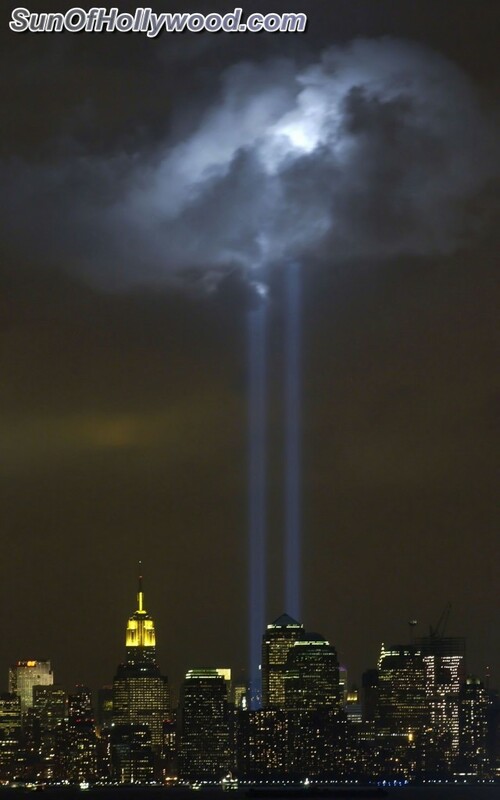 Much like the Passports from 9-11 ?? Shady shizz always when dealing with Today’s American Nation and Mainstream media.